Queen Street in Portnahaven on the Rhinns of Islay. Towards this end of Queens Street you can make out An Tigh Seinnse, the local pub. A nice and relaxing place. 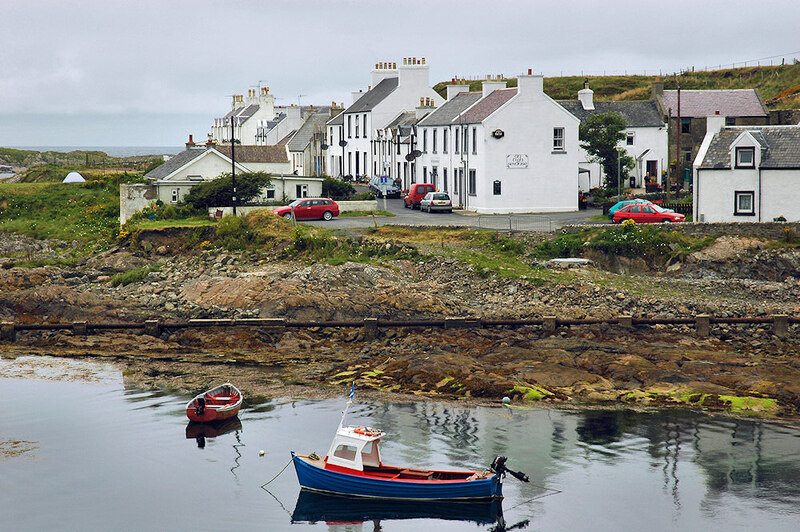 This entry was posted in Cloudy Weather, Landscape, Repost, Village and tagged Islay, Portnahaven, Rhinns of Islay by Armin Grewe. Bookmark the permalink.